Scholarship Winner from Law Office of Yuriy Moshes, P.C. The Law Offices of Yuriy Moshes, P.C. would like to congratulate Kristen Holmes of Illinois as the winner of the 2018 Law Offices of Yuriv Moshes, P.C. Essay Scholarship. The purpose of the scholarship program is to promote higher education and to award those students who are cognizant and are willing to address social issues and reform. The essay required all applicants to address sexual harassment in the workplace and the significance of the #metoo movement. #metoo movement is a hashtag used in October 2017 to denounce sexual assault and harassment, in the wake of sexual misconduct allegations against Harvey Weinstein. 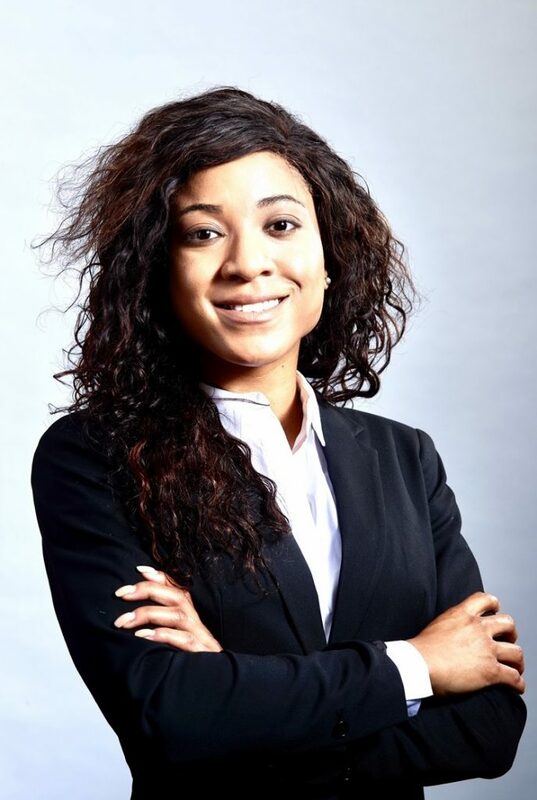 Kristen Holmes received her Bachelor of Science degree in Engineering from the University of Illinois at Urbana-Champaign in 2014 and is currently working on her Juris Doctorate from DePaul University. The Law Offices of Yuriy Moshes, P.C. greatly appreciate the value of higher education and sincerely congratulate the winner, Kristen Holmes. Her well-written essay reflected originality, creativity, and displayed critical thinking regarding this public policy concern. As the winner of this year’s scholarship, Ms. Kristen Holmes shall receive $1000.00 in prize money. In the interest of “paying it forward,” we here at the Law Offices of Yuriy Moshes, P.C. believe in karma, and we hope that Ms. Holmes continues her pursuit toward receiving higher education, and that she pursues her passion toward addressing social injustice.